Lawyers representing the Lebashe Investment Group have lashed out at UDM leader, Bantu Holomisa, for failing to give concrete evidence. Holomisa has accused the Group of impropriety. He wants the Commission of Inquiry into the Public Investment Corporation (PIC) to probe the Group for corruption and conflict of interest for loans it received from the PIC. Both Lebashe and Holomisa are involved in a litigation case over the matter. Holomisa told the Commission in Pretoria that he has credible evidence against the Group. The lawyers representing the group say his evidence lacks substance. “Here was former deputy minister who was chairing PIC, in 2007 he was still active and here he started these two companies, why did he do that while he was still the minister. This information must be investigated, you’re not going to have a shortcut here. 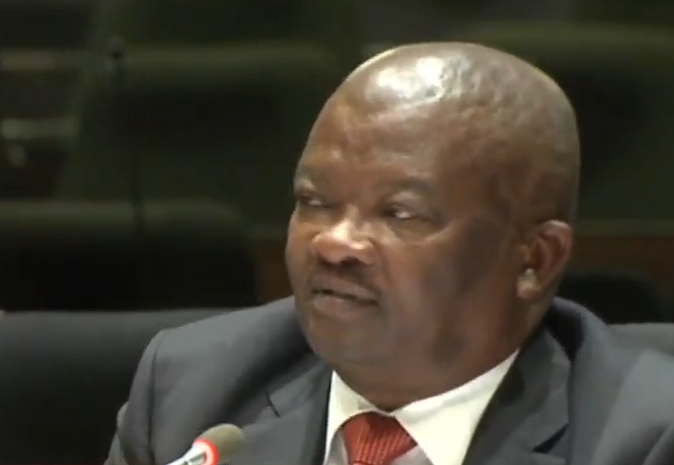 I’m sorry for you, we are going to go deep and get to the bottom of the truth,” says Holomisa. The post Lebashe lawyers lash out at Holomisa appeared first on SABC News – Breaking news, special reports, world, business, sport coverage of all South African current events. Africa's news leader..